A trail which offers a climb of varied steepness where the interest is to adapt the amount of effort used. The descent through the forest, sometimes technical, leads to a final rolling section. 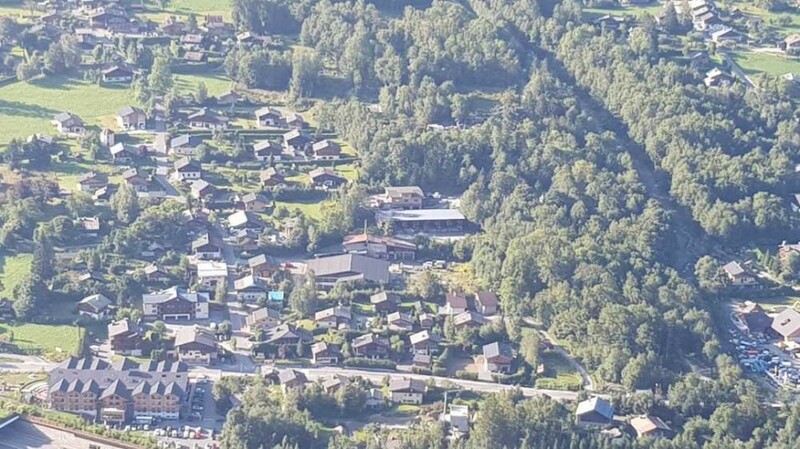 Departing from the station at Les Houches, go to signpost 1 and the station bridge located 50m below the station. The ascent begins immediately. The slope varies the whole way and it is therefore necessary to vary one's rhythm. 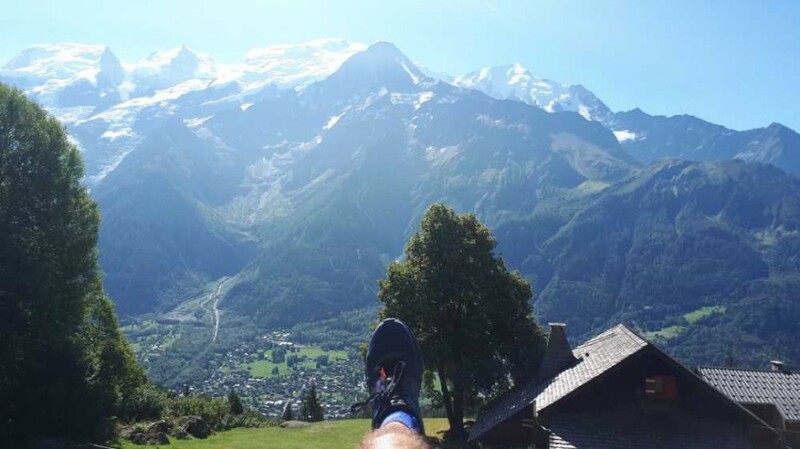 Via the path named "ombrage" (shade), the trail comes to the Maison Morand, Le Bettey and then the Plan de la Cry. 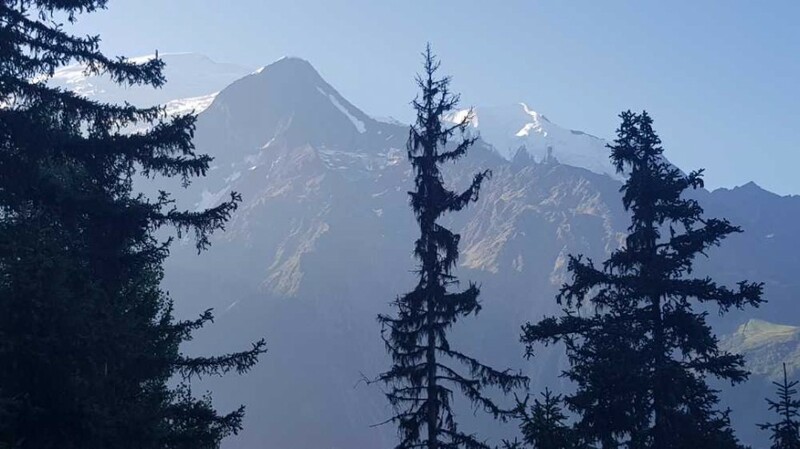 A few buildings in the middle of a clearing, an incomparable view of the Mont Blanc massif ... and it's off again towards the Lac Noir via a high traversing path in the forest. After this little hidden lake, the trail continues to the animal park, Parc Merlet. From there comes the descent. Quite fast, it requires good footwork and a good eye to cope with the tree-roots over the first stretch. 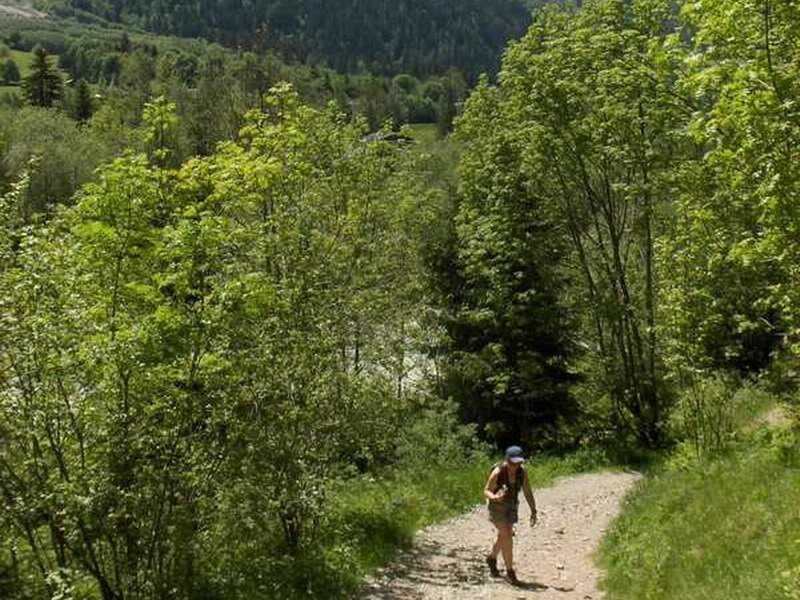 Arriving at the Arve promenade, there are more than 3km of undulating terrain to show off a turn of speed - or finish with a walk.